Filly No Mates! 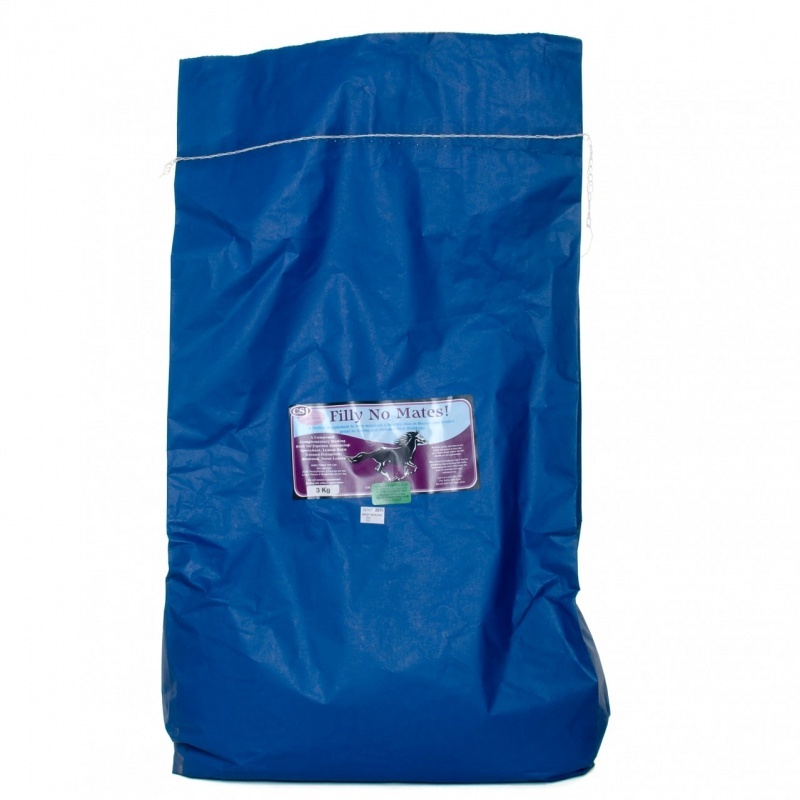 is a coarse mix - for feeding to your horse during the warmer weather. An effective, natural fly, flea, mite and tick repellent. This dried herb mix of mint, seaweed, fenugreek, neem leaves and lemon balm is simply added to your horses food.. 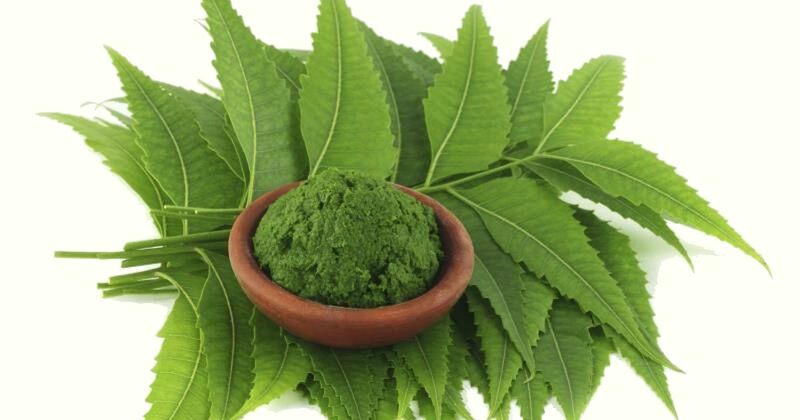 The mixture is also great for skin and coat condition. 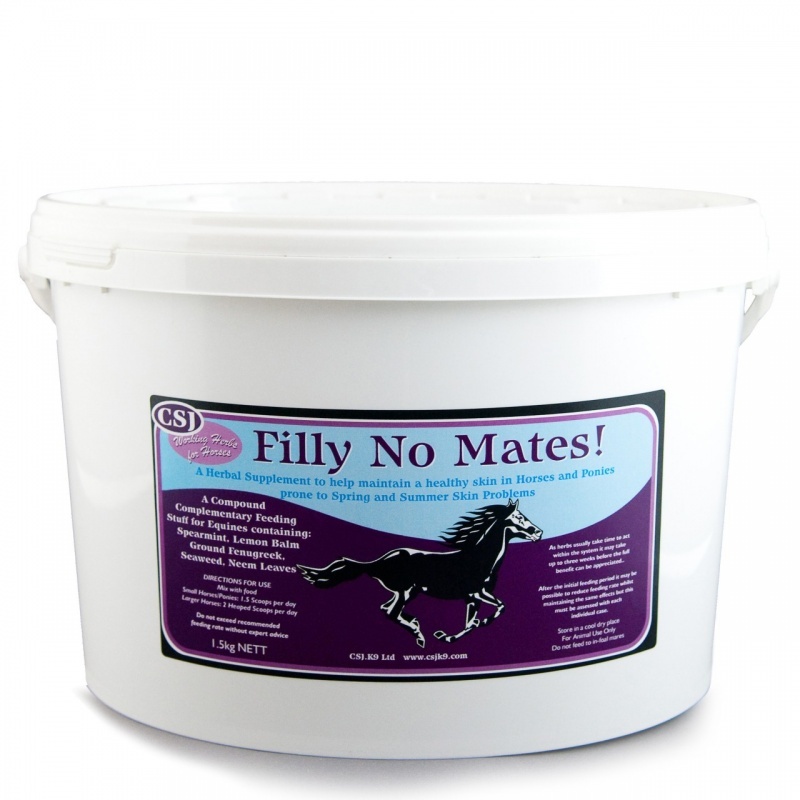 As the product can take up to 6 weeks to really get into the system, we recommend you start using Filly No Mates from early Spring onwards, to reduce annoyance caused by flies and midges. Each tub is around 1 months supply. (Measuring scoop included inside tub). Dried herb mix of mint, seaweed, fenugreek, neem leaves and lemon balm. Can’t really comment on effectiveness of product as haven’t been using it long enough but service and delivery time was excellent. If product is as good as the service will be a definite must for reordering. One of my horses used to scratch himself raw, but since I started with the Filly No Mates, no problems at all. And I think I dare say the horses have had less ticks as well. Unfortunately the horse refused to eat it! I've only been feeding for a couple of weeks so not long enough to give a full run down on the product itself but my pony does seem to have cut my hours back as chief bum scratcher! Service, however, was fantastic. I think I received my order the day after I placed it so brilliant on this front! Feeding this product every day has stopped my pony's uncontrollable urge to scratch on anything he stands next to, no more bald patches.